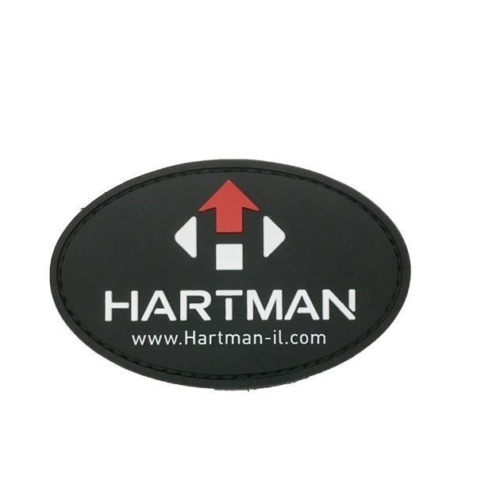 The Hartman MH1 Red Dot Reflex Sight is an advanced innovative reflex sight. It is constructed with the largest field view through the sight which helps improves target acquisition and situational awareness throughout the day & night greatly (NVD Scenarios). 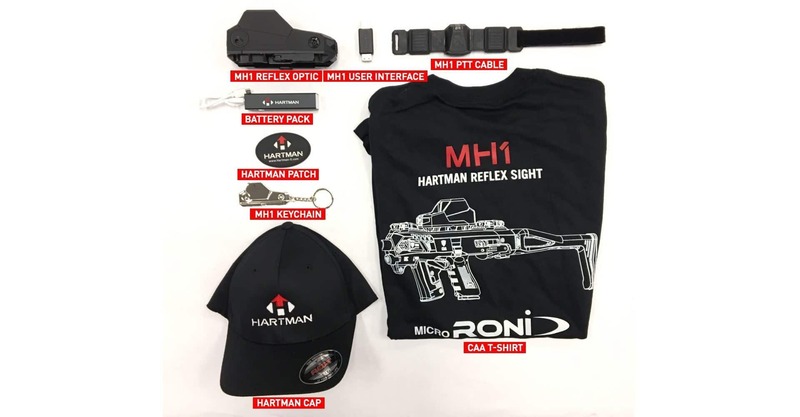 The MH1 maximizes the user’s performance with a unique wireless IR PTT button that controls activation and brightness of the reticle. It uses a reticle that helps maintain the weapon on a vertical plane for more accuracy in shooting using balanced lines at 3 & 9 o’clock and a centered red dot. 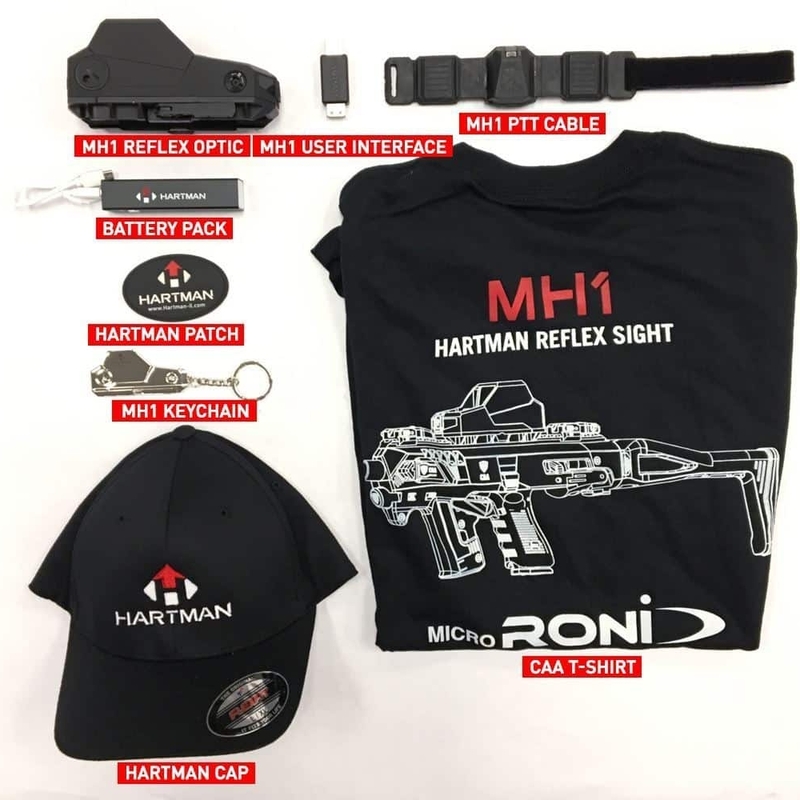 The Hartman MH1 Red Dot Reflex Sight features other functions such as a USB charging port that is efficient with battery consumption. The sight holds 2 batteries and can recharge in a wall socket, or USB socket. 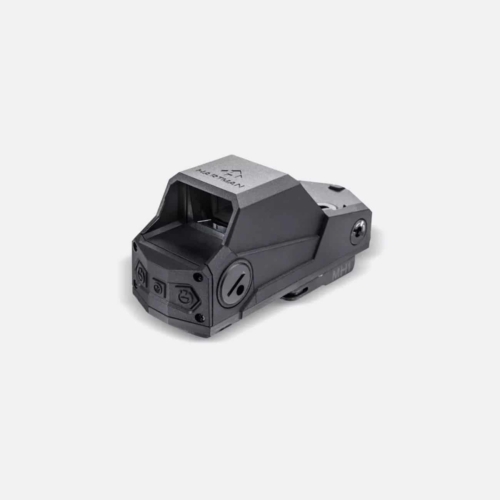 It is equipped with a sleep mode and dual 30 degree motion sensors, which only activates the sight when firing takes place.
? 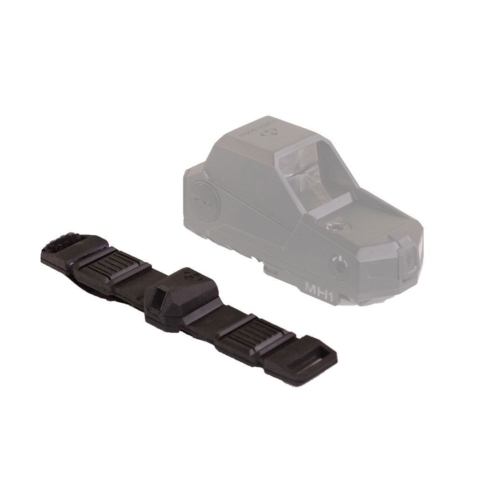 It is equipped with MIL-STD 1913 Picatinny / Weaver mounting system assembled on the right side of the sight to avoid accidental opening.